Join the city's best Muir Woods tour! 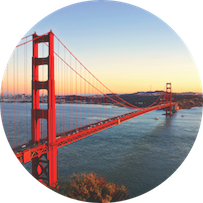 Explore San Francisco's most popular neighborhoods, enjoy lunch in Sausalito, then spend time relaxing in Muir Woods National Monument. 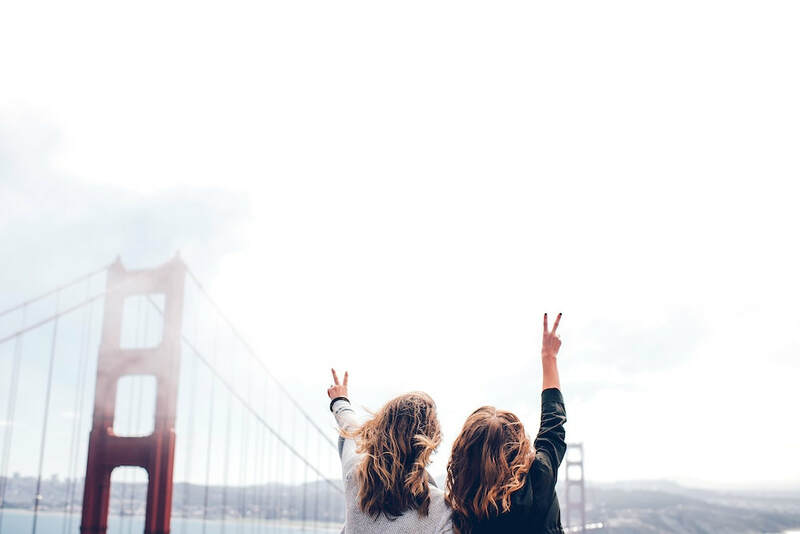 6 Instagram worthy photo ops, in 11 different locations! A full hour walking around the majestic Muir Woods Redwood National Park. Lunch break along the Mediterranean waterfront town of Sausalito. 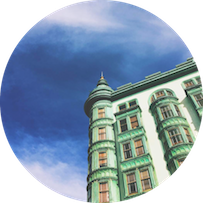 Learn the culture, history, and architecture behind the views. 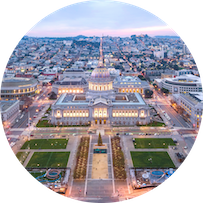 See where Mrs. Doubtfire was filmed, the home of the hippie movement, the largest Chinatown outside of Asia, and more. We’ll meet you outside Fisherman’s Wharf at your chosen tour time. After a brief roll call, we’ll board the bus and travel to our first stop. 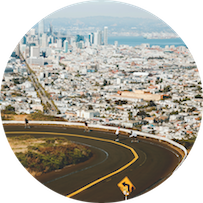 Over the next 6 hours we’ll spend time sharing San Francisco’s biggest stories about the neighborhoods, diversity and geography of the area. We will exit the bus at several stops for photo ops and exploration. Spend over an hour in the beautiful Muir Woods Redwood National Park. ​At the end of our amazing adventure, we’ll drop you off at the same location where you boarded the bus. • Refundable up to 24 hours in advance. 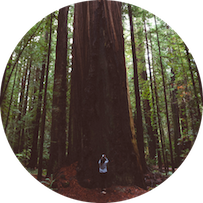 ​• Additional $15 fee for admission to Muir Woods. Muir Woods National Monument is home to some of the oldest and most beautiful trees in the world. Many of our guests consider this stop to be the highlight of their trip. 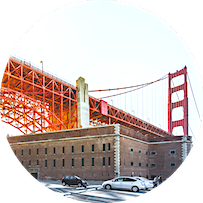 Located just beneath the Golden Gate Bridge, Fort Point gives you a front row seat to the Bay and is a great photo stop. This former military fortification was used during WWII. The origin of the hippie culture and the birth place of the "Summer of Love." 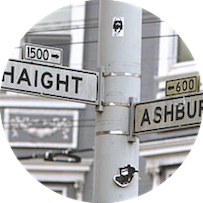 From the stunning Painted Ladies to the homes of music's favorite 60's bands, this district started the counter-culture movement across the USA. 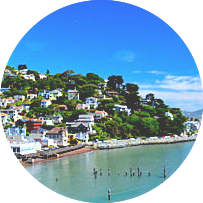 Located just across the Golden Gate Bridge, this artistic enclave has the setting and beauty of a European Mediterranean town. Enjoy your lunch on the Bay! Voted as one of the USA's "ten great neighborhoods", North Beach is best known as the home of Little Italy. Delicious restaurants and authentic sidewalk cafes line the streets. 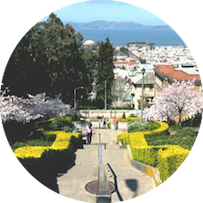 Pacific Heights is home to Billionaire's Row, featuring the estates of politicians, tech titans and San Francisco celebrities (includes the Mrs. Doubtfire house)! 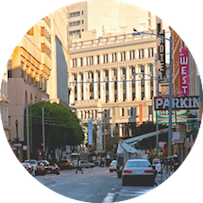 Nestled near downtown San Francisco, the Tenderloin neighborhood continues to resist gentrification, all while spearheading the local arts movement. It's a must-see in our modern-day city. 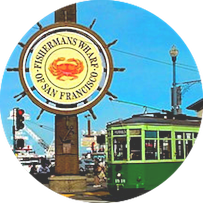 One of San Francisco's most popular destinations - from beautiful old shipyards, to Boudin's Bakery and the smell of fresh clam chowder, Fisherman's Wharf has it all. 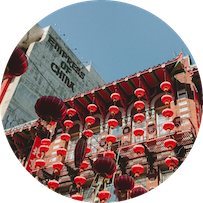 Boasting the largest Chinatown in the United States, this 24-block mecca is bustling with energy, amazing food, and unique and colorful shops that give this area its charm. Twin Peaks is the spot! Spend some time overlooking the city and you’ll see why even locals keep coming back. This beautiful Beaux-Arts monument epitomizes the high-minded American renaissance of the late 18th and early 19th century. The site of Joe Dimaggio and Marilyn Monroe's marriage in 1954. "Brendan is not just a great guy but his tour is the highlight for my family members trip to SF. 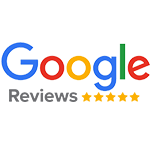 It's informative, great fun, and packed with all the must see sites. He recommended places to eat and other spots to visit in SF. Our tour of SF continued long after Brendan dropped us back at our hotel as we followed his recs for days after the tour. Cannot thank nor recommend this tour enough. See you next year Brendan!" "I had so much fun on the "Best Day in SF and Muir Woods" Excursion! At first I was very hesitant about taking a 6 hour tour, but it ended up being the best part of my trip to San Francisco. The time went by so fast. I would recommend this tour to anyone who wants to see SF and Muir Woods in a day. 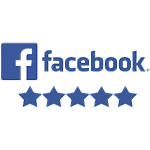 ​Thank you Brendan for all your recommendations!" 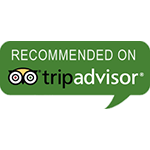 "Brendan was excellent, interesting, and a funny tour guide. I lived in East Bay years ago and never did the “tourist“ thing. He showed me things I had never seen. The Golden Gate vista was exceptional. Lunch in Sausalito was perfect. Thank you Brendan for a wonderful day! P.S. This is not a tacky two story bus, it's a private tour van with water and granola bars."